Large popular urban park, known for its water fountain. Givat Ram, Adjacent to the Nayot interchange and the Hebrew University Givat Ram Campus. 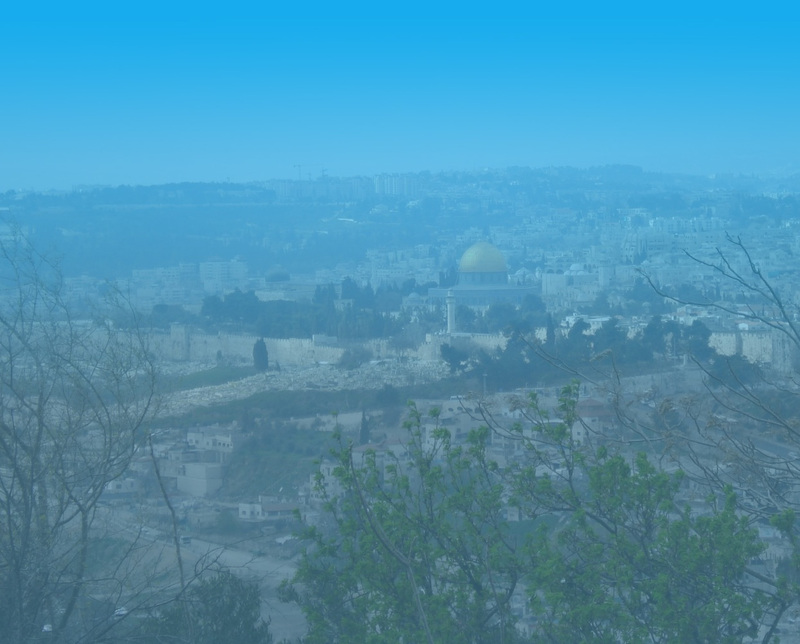 Nearby streets include Bezalel Bezeq and Yehuda Burla. One of Jerusalem’s two major botanical gardens, with cultivated plants representing habitats from all areas of the world. Urban Nature Survey Site No. 68. Local park famous for the three headed monster (mifletzet) sculpture at its center. A ring of natural open spaces surrounding the Old City walls of Jerusalem. A beautiful courtyard surrounded by historic buildings in the center of town. Temoporarily closed to the public.